Martin Swanty and his family have been committed to this community for over 35 years. The Kia location has been established for over 10 years, so they thought it was time for an overhaul, spending over half a million dollars on an amazing renovation. Over the years, their business connections have evolved from professionals to great friends throughout our community and they’re excited to provide many more in the future. Did you know how Kia got started? warranty, and a fi ve-year or 100,000-mile limited anti-perforation warranty. 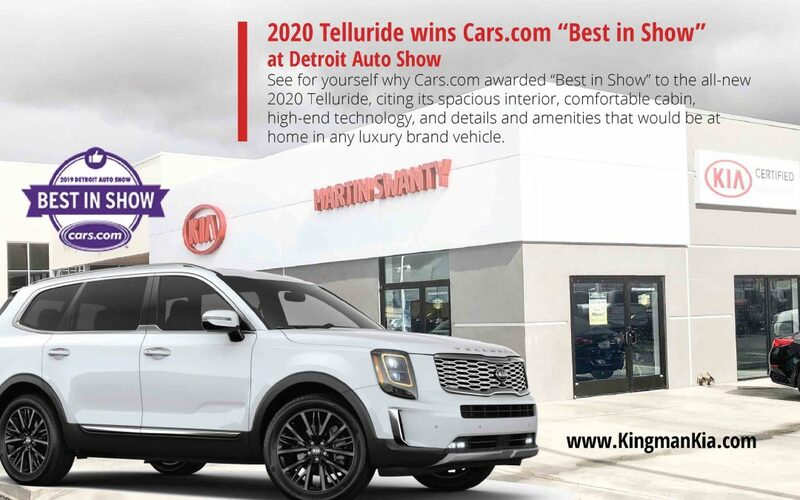 At Martin Swanty Kia, our mission is to provide our customers with a shopping, buying, service and ownership experience that consistently satisfies each individual’s needs and exceeds their expectations in a comfortable, supportive environment. We offer great deals on our entire inventory and can help you with your financing needs when you find the one you want to drive home in. We’re standing by, ready to help you make an informed purchase.